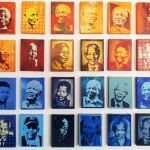 African Artbeat aims to promote a range of artists who live and work in Africa. 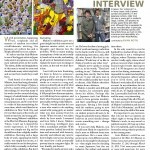 An interview with Japanese artist Aida Makoto. 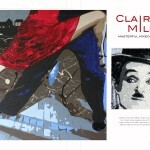 In the premiere issue of Global Living magazine we spoke to British artist Claire Milner about her craft. 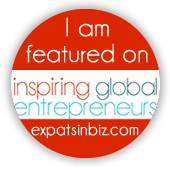 Click the first page of the article above to view the entire article and order your copies of Global Livng magazine. 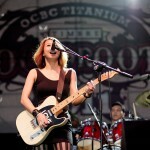 A inside look at some of Asia’s most exciting music festivals happening through April 2012. 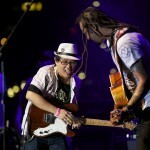 A inside look at some of Asia’s most exciting music festivals happening through March 2012.